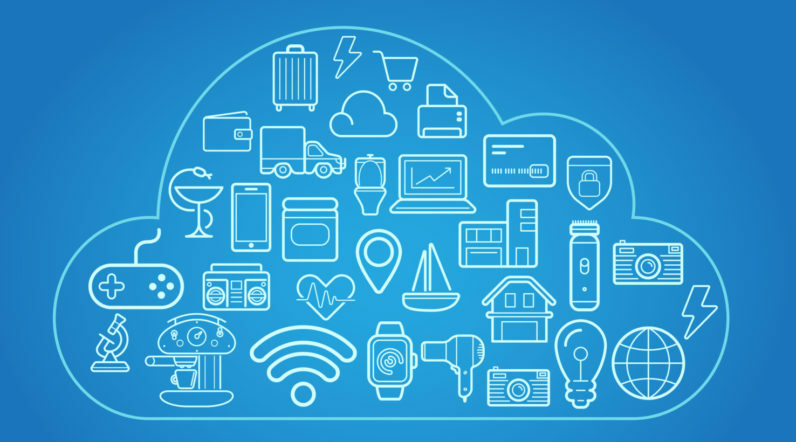 With the adoption of Apple’s Siri and Amazon’s Alexa, the Internet of Things (IoT) is already part of our home lives. Many of us also use a smart thermostat to monitor the temperature of our living rooms, and maybe even a smart doorbell to keep an eye on the front porch. What technologies do you think are likely to change the way people do business? Big Data and machine learning may not be easy to visualize like autonomous cars or 3D printing, but it’s one of the most impactful sets of technologies affecting business. Big Data and the machine learning algorithms that are being applied to handle such massive volumes of information are not only providing consumer-centric services that are better than before, but also empowering B2B companies to operate faster and more efficiently. Over the next few years, expect Big Data and machine learning to continue transforming how we share and transact. – Doreen Bloch, Poshly Inc. The most exciting IoT opportunity this year is predictive maintenance rather than preventative maintenance. Business machines (pumps, vehicles, manufacturing lines, etc.) have routine preventative maintenance to prevent breakdowns and stoppages. Stoppages are costly and preventative maintenance replaces parts before their useful life comes. However, this method is wasteful, costly and unpredictable. By combining IoT and machine learning we can start to predict machine breakdowns before they happen. Big companies like IBM for manufacturing lines, and new startups like Preteckt in long-haul trucking, are pioneering the space. – Eric Mathews, Start Co.